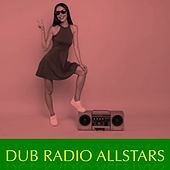 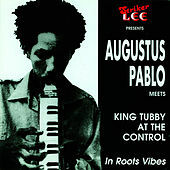 Pablo's death in 1999 stole away one of Reggae's greatest artists, a pioneer of Dub and the exotic "far east" sound that took Roots tracks to stratospheric limits. 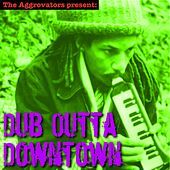 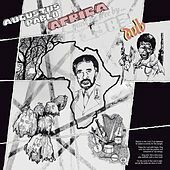 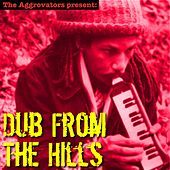 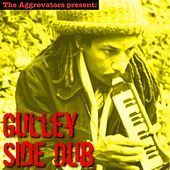 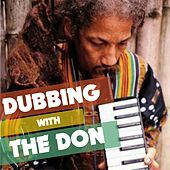 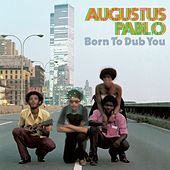 Augustus Pablo's was one of the most distinct sounds of any producer, easily recognizable by the minor key melodica melodies (an instrument he popularized) and the crackling snare drum echoes held down by a thick, concrete bass foundation. 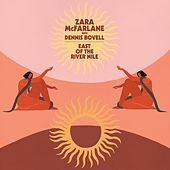 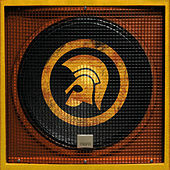 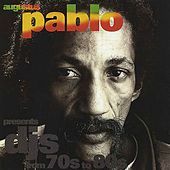 Pablo's Rockers and Hot Stuff labels released reams of astounding work, from instrumental tracks featuring keyboards, clavinet and melodica to backing tracks with top DJ toasters and singers. 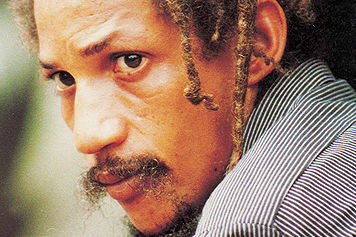 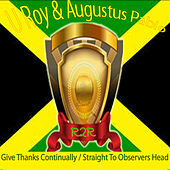 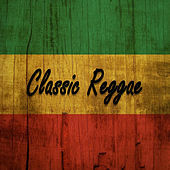 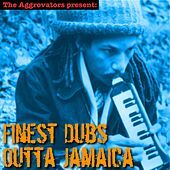 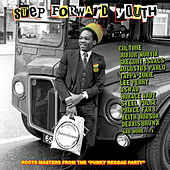 Many vocalists produced their best albums under his guidance, from Junior Delgado's Raggamuffin Year and Hugh Mundell's Africa Must be Free By 1983 to Jacob Miller's crucial Who Say Jah No Dread. 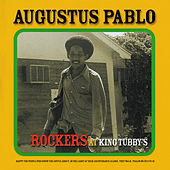 Pablo brought the best rhythms to a session, coaxing exceptional work from his singers and players. 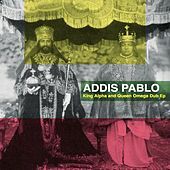 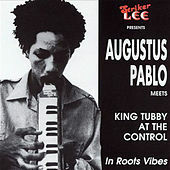 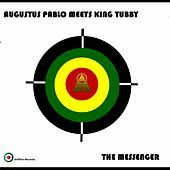 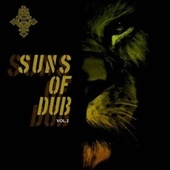 Collaborations with King Tubby solidified both their careers, and records like King Tubby Meets the Rockers Uptown combined Pablo's hard grooving instrumental tracks with astounding rhythm section work and some of the most tripped-out, ethereal remixing King Tubby ever did.